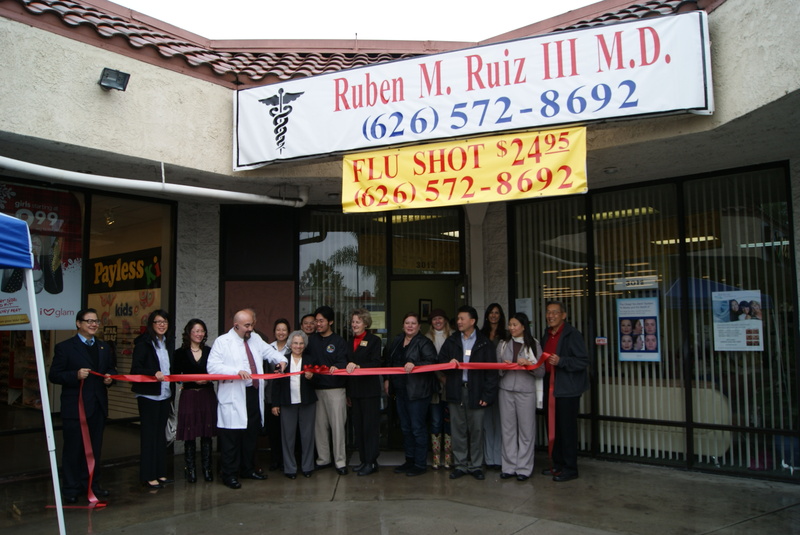 There are several steps to starting a business in the City of Rosemead. The steps may vary according to the type of business you intend to start, but this guide will give you a general idea of the process. It provides you with information about starting and conducting a business in the City of Rosemead and serves as a directory of telephone numbers that can provide assistance to new business owners. Step 1: Determine the business location and obtain the required permits. Selecting the right location for your business is crucial to its success. Every business in the City of Rosemead requires a Business Occupancy Permit which can be obtained through the Planning and Building Division. 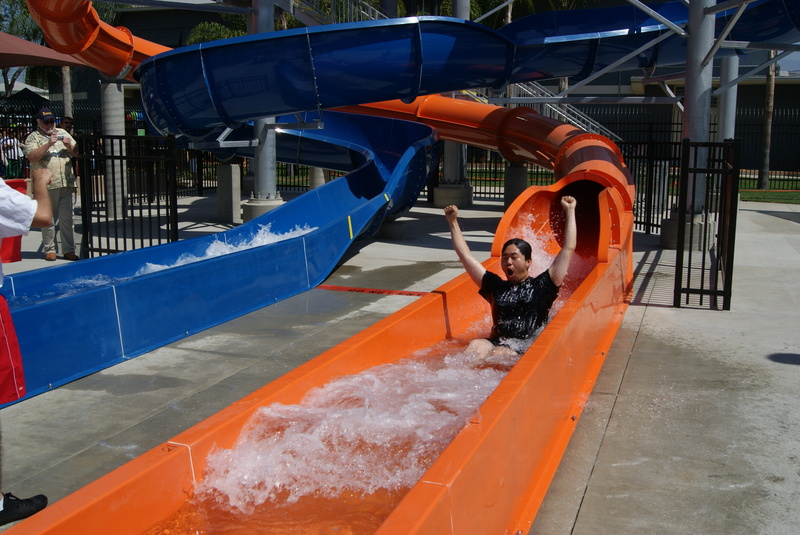 The City of Rosemead has specific zoning requirements for different types of businesses. Prior to entering into a lease agreement or purchasing a piece of property, check with the Planning Division to determine if the type of business you wish to operate is a permitted use within the zoning district where it is located. If your business is not permitted in the zoning district, the Planning Division can advise you of the proper zoning district(s) for your business. Step 2: Obtain the proper applications for a business. When the location has been decided and the zoning has been cleared, you are ready to obtain an occupancy permit application from the Planning Division. Since all businesses don’t require a business license, it is best to check with the business license department to see if your particular business requires one. Step 3: Obtain any permits or licenses required by the state or federal government for your business type. The state and federal governments have additional requirements for businesses. Certain businesses are required to obtain permits from the Department of Consumer Affairs and State and local environmental agencies. Step 4: Making an appointment with the Building and Safety Division. Once the Planning Division has completed a site inspection to verify compliance with the Rosemead Municipal Code, they will sign your signature form. Once approved you can make an appointment for the final inspection through the Building and Safety Division to make sure that all requirements are met. If for some reason you fail the building inspection, you are required to correct all Building Code violations. Upon completion of all Building and Safety codes you are required to obtain an approval signature from the Building and Safety Division. After compliance with all the necessary steps you are ready for a business license. Step 5: Submitting your business license application. Once all the approval signatures from all the divisions have been obtained you can submit your application for a business license. Some business licenses may require background investigations that may take between 3-8 weeks. For a list of businesses that require background checks, please refer to the back of this brochure. Once cleared with all divisions, you will be called and informed to pick up your Business Occupancy Permit and your Business License. 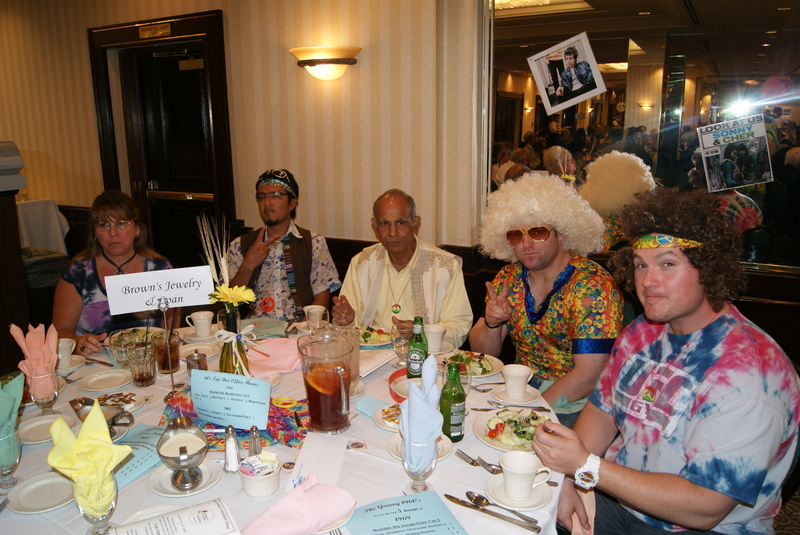 Everyone agreed, “It was a blast from the past” on June 30th, when the Rosemead Chamber of Commerce presented their 84th Annual Installation and Awards Dinner. The Annual Installation and Awards Banquet happens once a year and is the night that the Chamber installs their new upcoming group of Board of Directors, presents to one deserving individual, the Herb Hunter Business Person of the Year Award, honors the Chamber’s “Business of the Year”, and presents to one of their members the “Ambassador of the Year Award”. 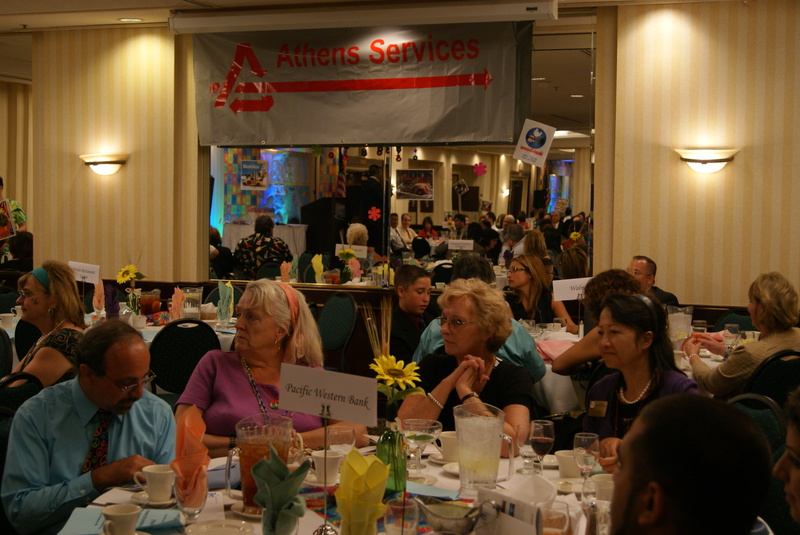 Athens Services,this year's Title Sponsor for the event. 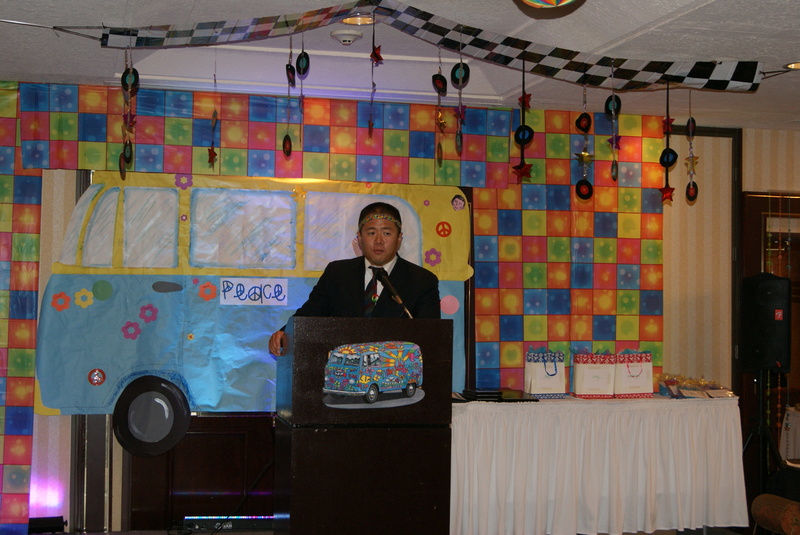 This year’s Title Sponsor for the event was Athens Services, represented by Ed Chen. Table Sponsors included: Brown’s Jewelry & Loan, CH Auto, City of Rosemead, Consolidated Disposal, El Monte Rosemead Adult School, Holiday Inn Express, Panda Restaurant Group, Pacific Alliance Bank, Pacific Western Bank, Southern California Edison, Southwest Management, Wal-Mart, and Willdan. The dinner was held at the beautiful Doubletree by Hilton where it has been held for over 10 years now. 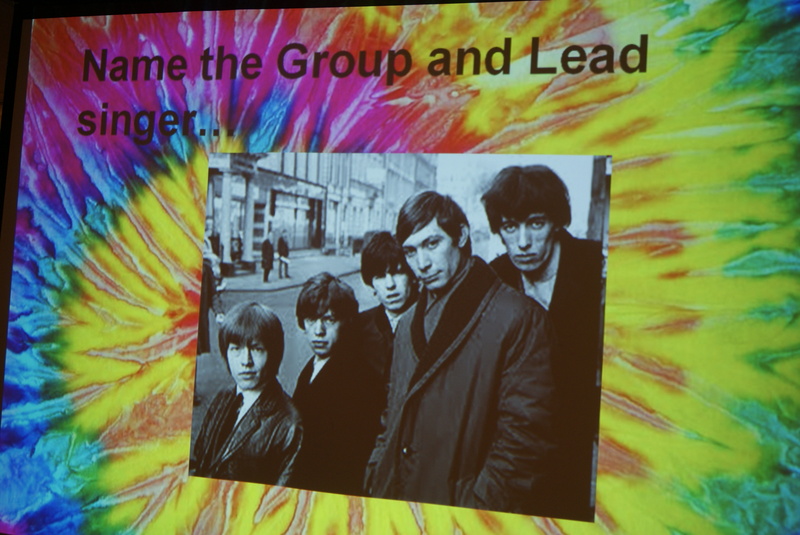 It was a 60’s theme, jeans, tie die, peace signs, and wild hair styles. It was the 60’s, the decade of the Vietnam War,Woodstock, Hippies, with sayings like “Make love not war” and “Give peace a chance”. And the guests were encouraged to dress the part. 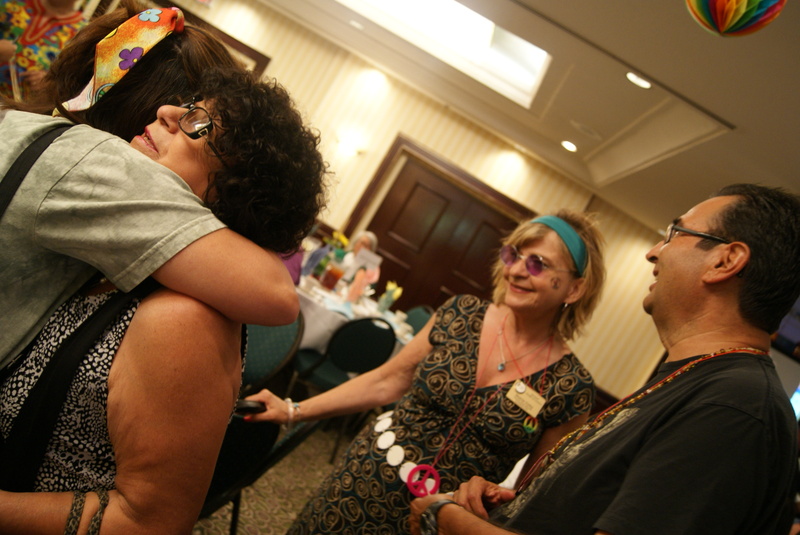 The banquet room was decorated with memories from the decade, multi colored beads hanging in the doorways, tie-dyed scarves centered on the table tops with cute wine flower vases filled with sunflowers, multi-colored napkins and 60’s music playing in the background. And the stage was decorated with a big yellow bus and lots of colored psychedelic images in the background. Left to Right - Takspa Lekdan - Marketing Analyst Rosemead Chamber of Commerce, RCC Board Memeber-Surendra Mehta & Board Member Ryan Junk UFC. The evening started off with President Erix Oliva,El MonteRosemeadAdultSchool, conducting a couple trivia quizzes for the guests. It’s amazing what you can remember from 40 years ago and game winners received free drink tickets. Our guest of honor for the evening was Congresswoman Judy Chu, 32nd District, who then installed our new Executive Board of Directors. The rest of the evening went off fabulously, everyone was in such a free spirited mood, cameras were snapping and guests were laughing. The food was great, there were lots of prizes, awards, games and even a silent auction going on. Many thanks to our Door Prize Sponsors: Little People School, JRC Wrought Iron, Charlie Brown’s Restaurant, Holiday Inn Express, Doubletree by Hilton, DiPilla’s Italian Restaurant, Brown’s Jewelry & Loan and El Patio Bar & Grill. And thanks to Richard Fierro and Consolidated Disposal who donated the silent auction items: Dodger tickets, that were won by Amy Enoto-Perez, Superintendent/Rosemead School District, and two sets on Lakers tickets, who were won Leticia Martinez, Consolidated Disposal, and Amy Wu, Holiday Inn Express. We were also lucky enough to have as guests, some past Board Presidents of previous years at the Chamber. Uma Chander, 1995-1996, Ernie Ayala, 2001-2003, and Joan Hunter, 1985-1986 and 2003-2005. 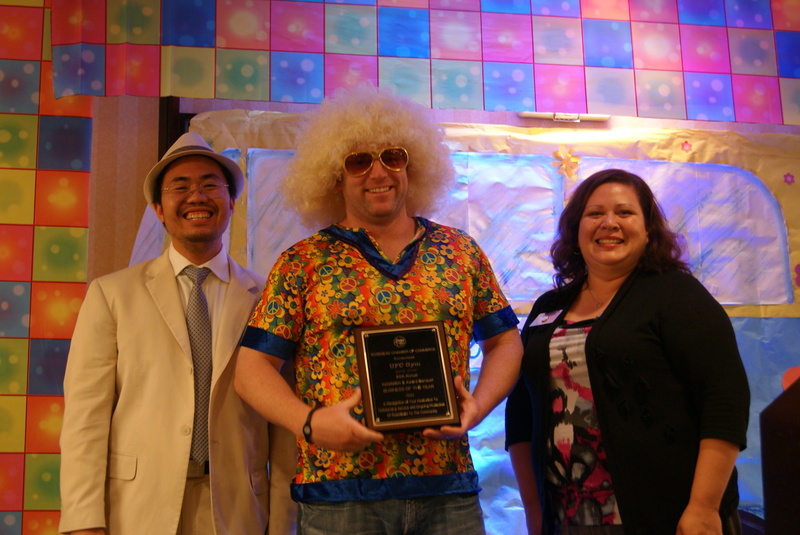 Later that evening, the 29th Annual Herb Hunter Business Person of the Year was awarded to James Wang, CH Auto and the Business of the Year was awarded to UFC Gym, Ryan Junk accepting for UFC, and the Ambassador of the Year award to Jean Hall. All awardees were well deserving and quite appreciative of their awards. 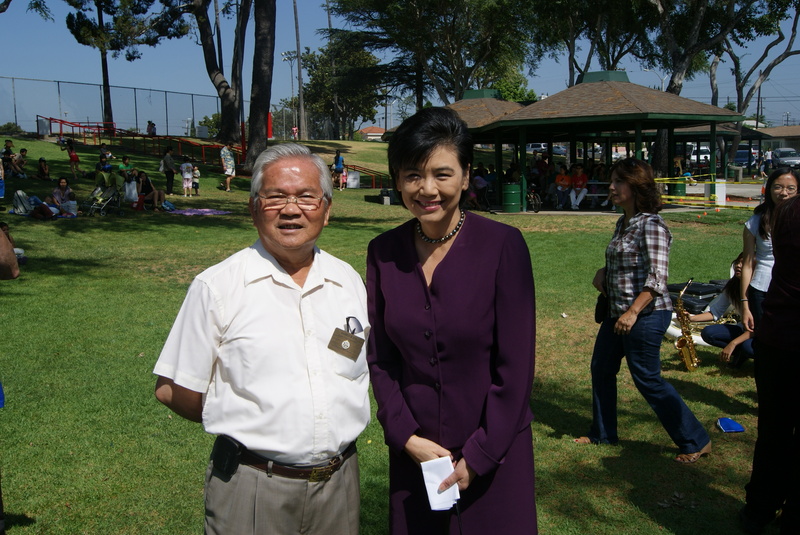 Board members were also presented with certificates of Appreciation from the Legislative offices that were present at the event, Congresswoman Judy Chu, Senator Ed Hernandez, and Assemblyman Mike Eng. 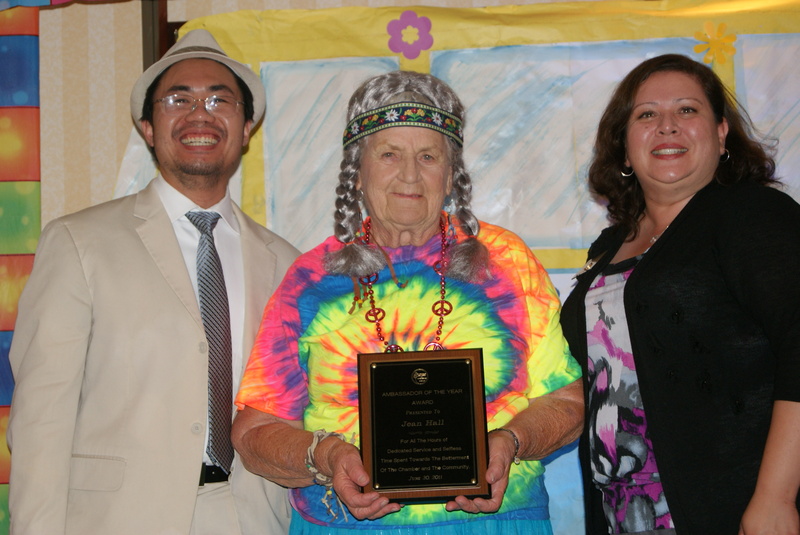 Ambassador of the Year award to Jean Hall. And a special thanks to all our milestone members, for without them this event could not be possible. 40 years Membership: California Mission Inn, 35 years: PSA Private Storage Areas, 30 years:GarveySchool District, 25 years: Irish Construction, and 20 years: Consolidated Disposal. 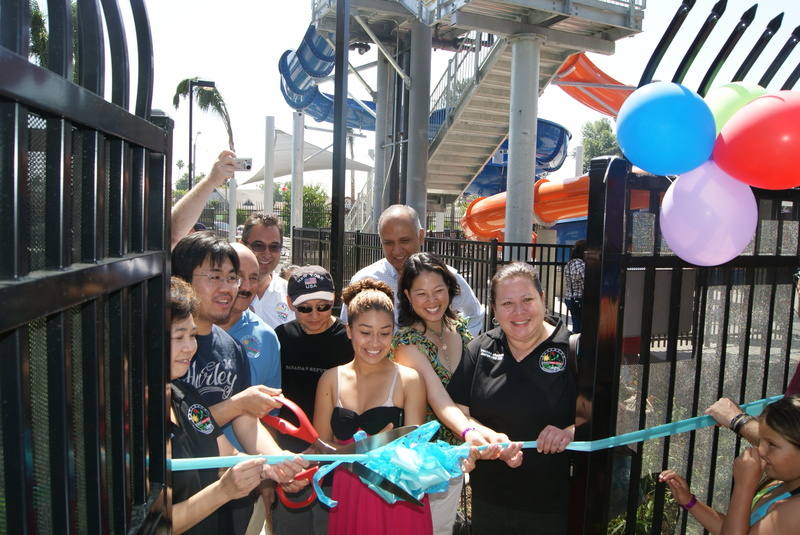 ” I was excited and privileged to be able to attend such a great event for the Rosemead Chamber of Commerce. Everyone did such a great job putting everything together and making it a very special night.”, replied Renee Chan of Consolidated Disposal Services. 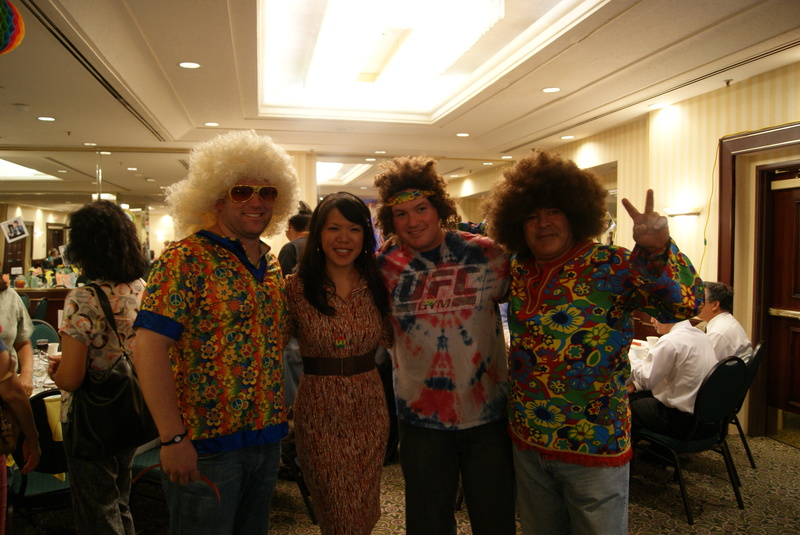 The Chamber would like to thank everyone that planned, helped, donated and supported this event, “All you need is Love”.